Exactly what you need to respond quickly when your kids need you most. 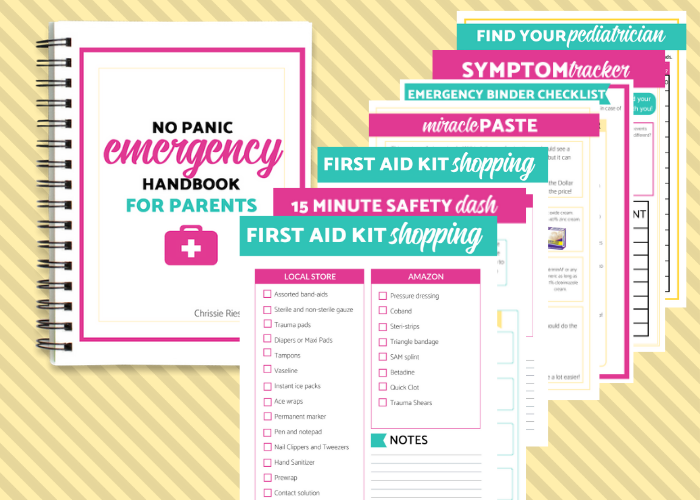 Join my kickass newsletter to get access to all my free health and safety printables today! Success! Now check your email to confirm your subscription. The password to the toolkit is findjoy — copy and paste that into the toolkit at: https://joythroughchaos.com/toolkit Your email confirmation also contains this information. Enter my free toolkit for my latest printables, tutorials, and other resources! Password is ‘findjoy’ — please copy and paste that in at the link above. Thanks for being a subscriber! !